I’ll be the first to admit – once that algorithm change hit Instagram, it has not been so easy when it comes to post engagement and reach. However, with the right type of content, you can still keep your Instagram account alive and flourishing. 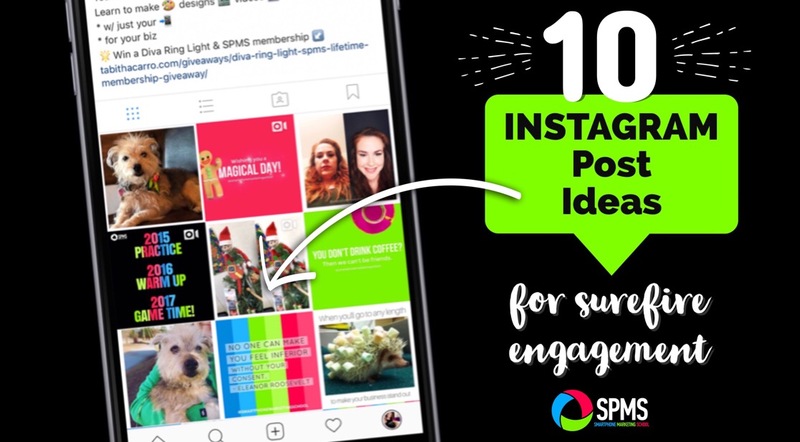 Here are some Instagram post ideas to help you do just that. Disclaimer: Not all of these Instagram post ideas will fit for every brand and business account. You decide which ones you can incorporate that fit naturally into your feed. So I’m starting with the obvious here. I myself am quite a cynic. Personally, inspirational quotes are not my favorite. They’re often overused, obvious, unrealistic, almost superstitious in nature. But hate ’em or love ’em, they are still what the people want. 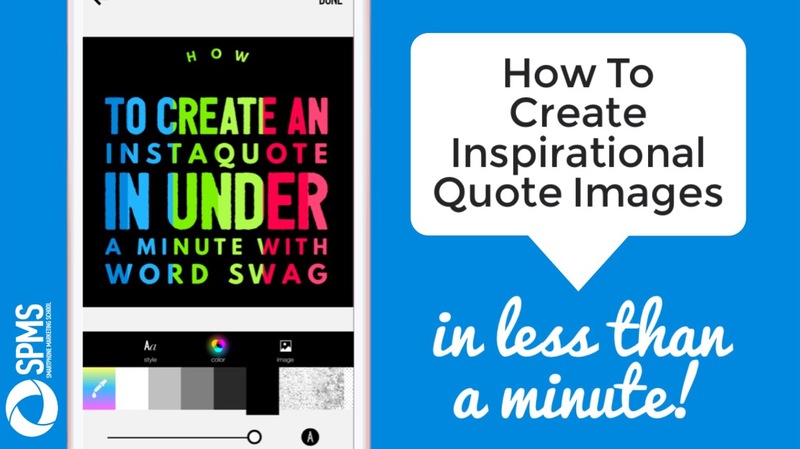 If you’re looking for some apps to help you create inspirational quotes, check out my top 6 text-on-photo apps. Kristen of Easy Teaching Tools expresses exactly my sentiments. Her app of choice…Word Swag. And you can still be true to yourself with inspirational quotes without feeling like it’s an obvious ploy for engagement. These are much more my style. Even if they are not inspirational, people LOVE quotes that they can relate to in their own lives. In this quote I used the Ripl app. Post a quote about coffee and you’re done for the day. 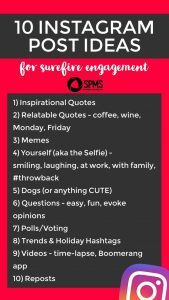 Engagement “turnt up.” I suggest posting these early morning whenever you believe your audience is waking up and getting ready for the day. Anything alcohol related really. Especially if it’s in reference to a rough day or keeping your sanity. We’ve all been there. We’ve all resorted to the bottle. Relatability. Post anytime past 5:00 pm EST. Friday posts lack zero creativity typically but that’s ok! People filled with relief and excitement just can’t resist tapping & hearting Friday posts. Friyay post by Tiffani of Time 4 Kindergarten. 1) You can either go the more depressing I-hate-Monday path with a downer post you should probably publish Sunday night (my usual choice). 2) Or you can post a positive, upbeat Monday post about how “You’ve got this!” or “Slay the Day” or #mondaymotivation. I suggest posting these early Monday morning when people are needing that extra pep talk. This would also be an opportune time to insert a coffee post. Ashley of Schroeder’s Shenanigans in 2nd is a queen of encouragement and ALWAYS goes with route #2. Memes generally follow the above rules of quotes as well with the added incorporation of HUMOR. If you can hit on relatability with your followers AND be funny, you’re guaranteed engagement 100%. 1) Analyze your audience and their pet peeves & passions. Put yourself in their shoes and think about what bothers them or makes them super excited. 2) Using hashtags, search for appropriate memes and repost them using a repost app. 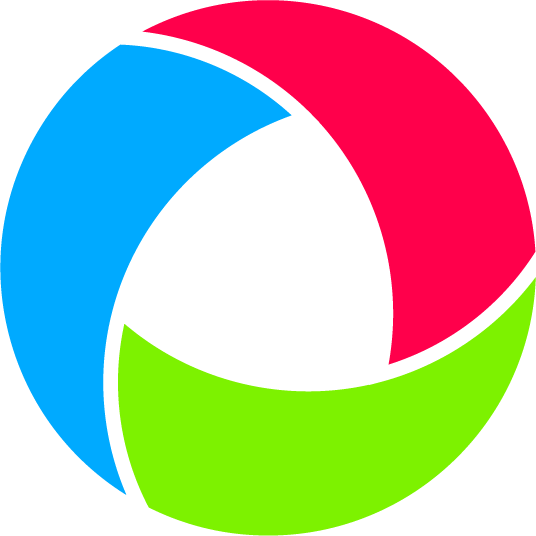 If you’d like to make your own, consider apps such as GifShare. Here are two examples of relatable memes that work for specific types of followers. Since my audience is composed mainly of business owners, this meme did very well. a) It had a cute child in it (anything CUTE will always increase engagement). b) It brought up a discussion on how much weight we place on losing and gaining email subscribers. Anything DEBATABLE is awesome for increasing comments and in turn engagement. Felice of The Dabbling Speechie is a true EXPERT on creating humorous memes that hit straight home to the targeted niche of speech pathologists who follow her. People love people. For the selfie generation, this is not an issue. For those of us a little bit older (and introverted like myself), it can feel a bit uncomfortable and vain. 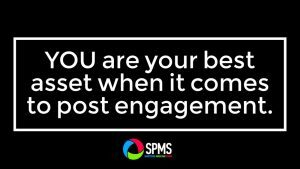 But trust me, if you want engagement, you are your best asset. 1) You genuinely smiling or laughing. That’s probably the best one. 4) You being silly. Being silly makes you relatable and once again, relatability is engagement magic. 5) You being you. Any candid moment you can capture that looks authentic and un-staged is bound to connect with your followers. 6) #ThrowbackYou. And you can do this any day of the week. I’m pretty sure there’s a throwback hashtag for every day of the week now. 1) Tap on the analytics icon. 2) Tap on See More in the TOP POSTS section. 3) Tap on the words 7 days at the top of the screen and change the time to as far back as you’d like to check. 4) Select one of your highest performing posts for reposting. So how many times should you post a selfie to your Instagram feed? It all depends on what you do. A yoga instructor or fashion blogger is probably going to selfie it up in all of their posts. For someone like me who sells a product or service, I suggest having a selfie at least once every nine posts. That way if someone stalks your feed (bein’ all nosy), they can automatically see who you are and hopefully want to know more about you. If you don’t post a selfie every nine posts, at least have something in there that is LIVING, like your child or a dog. You can’t go wrong with dogs. And possibly cats (I have little experience there. :P). Dogs, cats, hedgehogs, animals, children – they all work wonders for engagement because they are ADORABLE and everybody loves adorable. If I have to be honest, Pookie is probably responsible for 50% of my entire account’s engagement. She’s my not-so-secret weapon even though she really has nothing to do with smartphone marketing. Weeell, that’s not so true. The whole #couchhustling thing is where she fits in. Using my phone gives me more snuggle time with her. So yeah, I think it works. If you’ve analyzed your followers and know what they’re into, think of some questions that are EASY and FUN to answer. Sometimes I see people ask questions that require thought and I personally skip right past. People are on social media for entertainment. Anything that requires effort is probably not going to fly high with engagement. Unleeeeess……you have a question that involves OPINION. Then people are willing to make LOTS of effort to express themselves. Just try to keep it low key and friendly. There’s too much nastiness out there right now to encourage extra discord online. I used Ripl here as well. Along the lines of questioning, ask people to vote on hot topics (always keeping audience relatability in mind). Here’s one I did using animated emojis from the InShot app. If there are two options, you can ask people to like the post to vote for one option and comment to vote for the other option. Voting with emojis is definitely a fun option but try to keep it narrowed down to simple emojis (until Apple finally gives us a dang search bar for some of the more hard-to-find emojis). 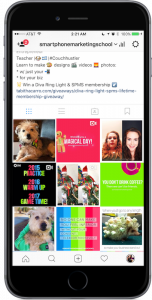 If you’re in need of Instagram post ideas, consider the trends of the time or see if there is a weird national holiday hashtag happening at Instagram (February 22nd, National Margarita Day – mark it down and don’t forget :P). And of course, don’t forget to use that trendy hashtag in your post caption or first comment. ¡Votamos! My Latin lover voted for his first US president. 😋🇺🇸 Photo edited with the @icolorama app. 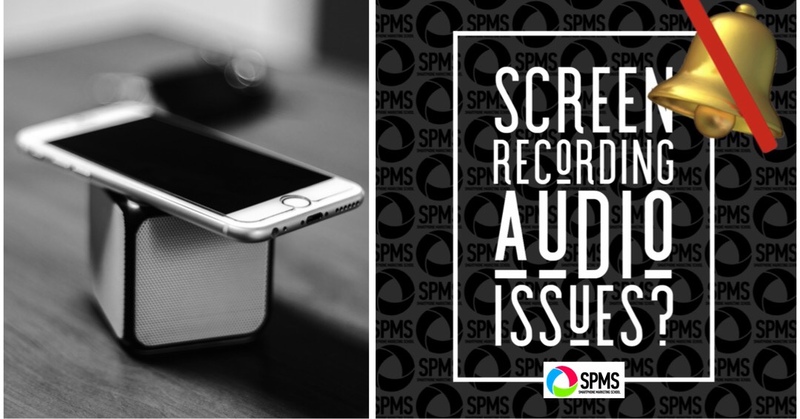 We’re always hearing how video is better than all other media types. 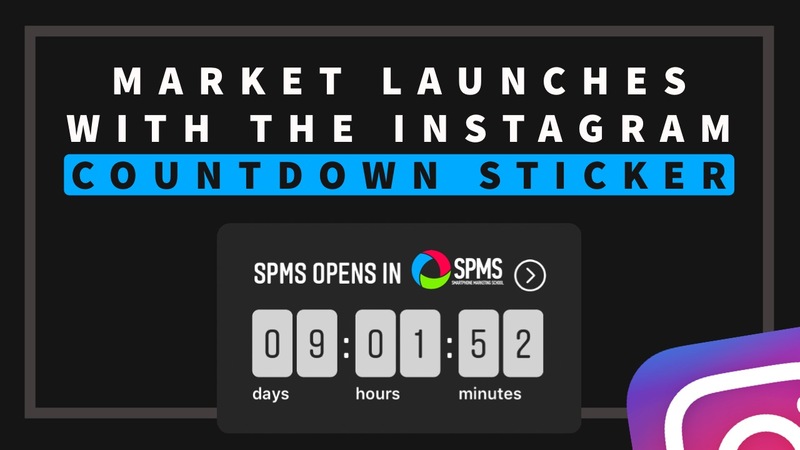 But on Instagram, all that matters really is that first frame – whether it be a still image or a video. 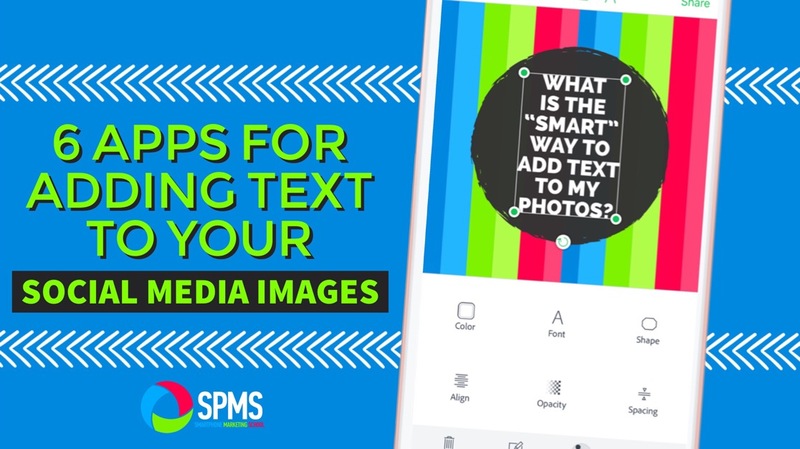 So if you’re going to do video, make sure that first frame is freakin’ awesome to ensure you get the engagement you deserve for your hard work. 1) Showing your product in action. You can do so with the time-lapse button if you have an iPhone or with the Hyperlapse app by Instagram. 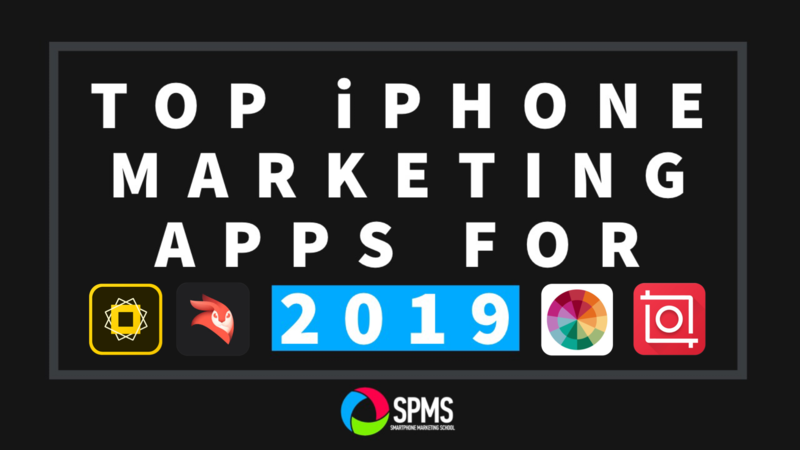 You can also check out the fun video apps and tips I have here at this post. 2) You talking to your audience. What can I say? People love people. And they remember people more than most anything else. 3) Boomerang app videos. We’ve seen them a million times and we still can’t stop watching them. So keep ’em coming. Here Chris Pombonyo hits several engagement tips in one – himself, silliness, cute kids, and a relatable seasonal trend. Why put all the pressure on yourself to create engaging Instagram posts when you can repost someone else’s? And the added bonus of reposts is that you’re passing the spotlight on to someone else (and I’ll state the obvious – GIVE CREDIT to that person in the caption). There are so many amazing posts out there to share. And don’t just share from accounts with huge followings. 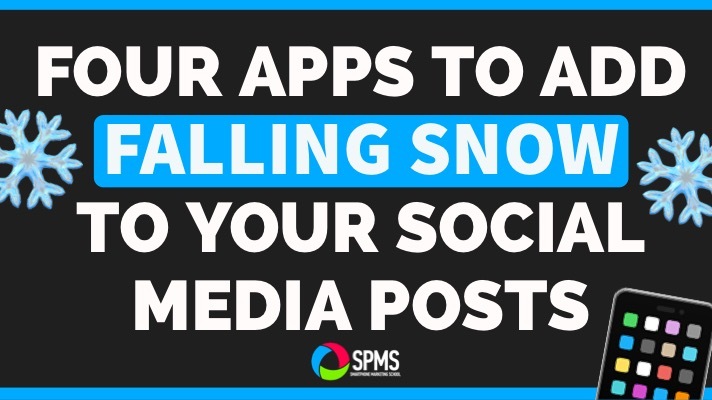 Look for up and coming accounts with awesome content that will not only make your account look good but will also benefit from the exposure your shout out will bring them. It’ll be a win-win for the both of you. Here’s a collage repost I did to share a free course at Modern Photo Solutions account. #saturdayinspiration Some of y’all know how much I love Google Photos and you probably love it too. 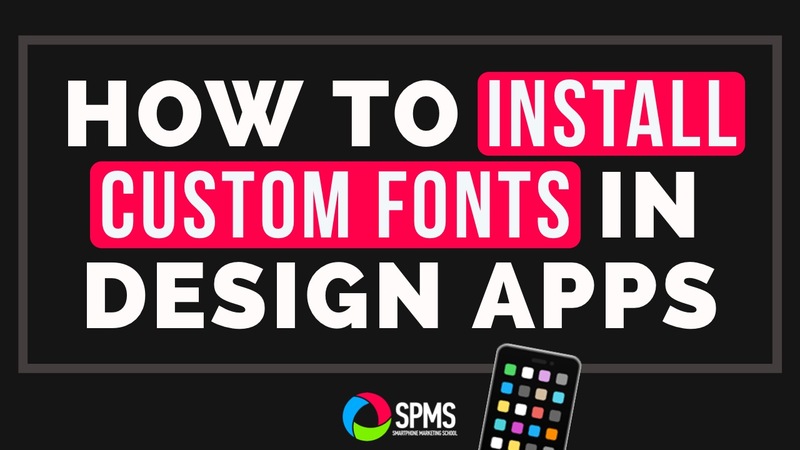 @modernphotosolutions has a free course I just took that is EXCELLENT on using this app to its maximum potential for organizing your smartphone photos. 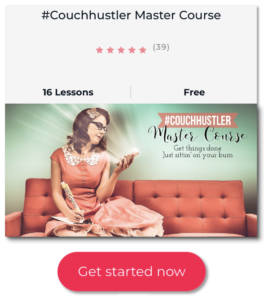 Tap her bio link to take the course. 📱 Check out hashtag #productphotosinspiration for more beautiful inspiration for your business Instagram feed. 1) Your audience. Their passions & pet peeves most specifically. 2) Relatability. 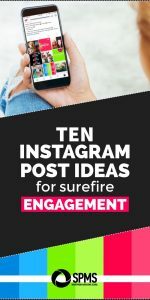 Will your audience be able to connect with your post? 3) Authenticity & the Human Factor. 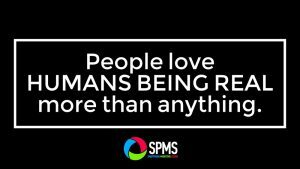 People love HUMANS BEING REAL more than anything. Don’t be afraid to let your audience see you on a personal level. If you’d like to remember these Instagram post ideas, here’s a list you can save to your desktop or device camera roll. If you do Pinterest, here’s a Pinterest image as well to add your account to remember this post when you need some Instagram post ideas.